Our auto repair shop located in the Merriman Valley serves the surrounding Cuyahoga Falls, Fairlawn and Akron communities. 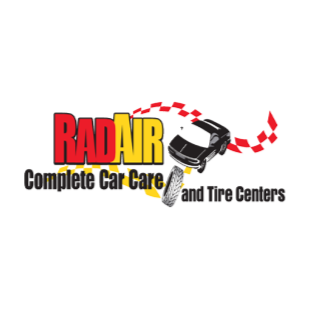 This location performs regular car maintenance services, however it is well known for heavy-duty auto repair work including engine repairs, head gaskets, transmission repairs, evaporator cores and more. All of our technicians are ASE-certified and receive regular training to tackle any problem. 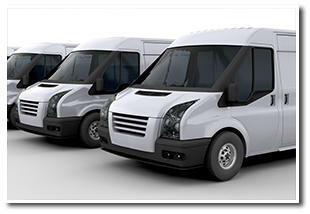 Free financing, shuttle rides and loaner vehicles are available to take the hassle out of your car repairs. Ask for a loaner vehicle when you make your appointment!